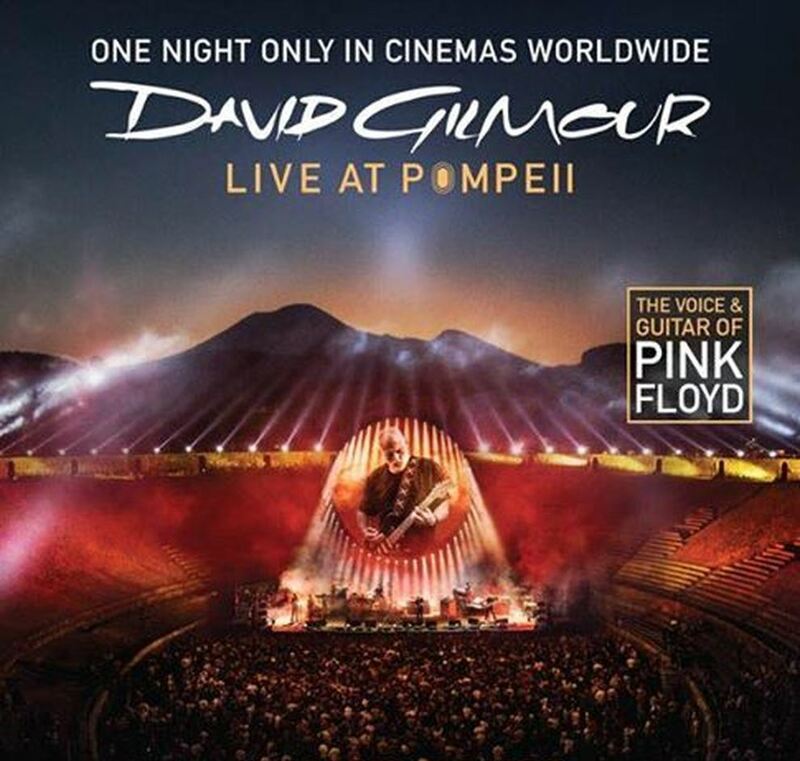 David Gilmour will debut his new concert film, “Live At Pompeii”, in theaters worldwide on September 13. The concerts were the first-ever rock performances played to an audience in the ancient Roman amphitheatre, which was built in 90 BC and entombed in ash when Vesuvius erupted in AD 79. The landmark 2016 dates on Gilmour’s tour in support of 2015’s “Rattle That Lock” earned the guitarist unique historical status as the only performer to play to an audience in the arena since the time of the gladiators, almost 2,000 years ago. The 1972 Pink Floyd concert documentary was filmed over four days in the fall of 1971 and recorded without an audience present. "It's a magical place," says Gilmour, "and coming back and seeing the stage and the arena was quite overwhelming. 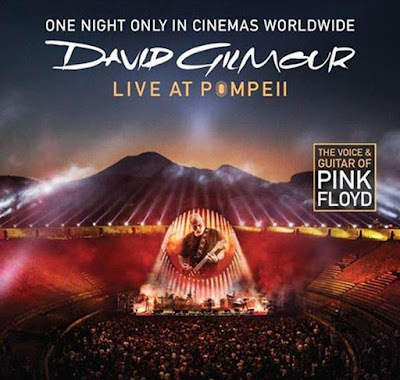 It's a place of ghosts..."
Filmed in 4K by director Gavin Elder, “David Gilmour Live At Pompeii” features highlights from both shows and will be screened in more than 2,000 cinemas worldwide. Fans will experience a mix of Gilmour solo tracks and Pink Floyd classics, including the rarely-played “The Great Gig In The Sky” from “The Dark Side Of The Moon”, and “One Of These Days”, the only song that was also performed by the band in the same venue in 1971.